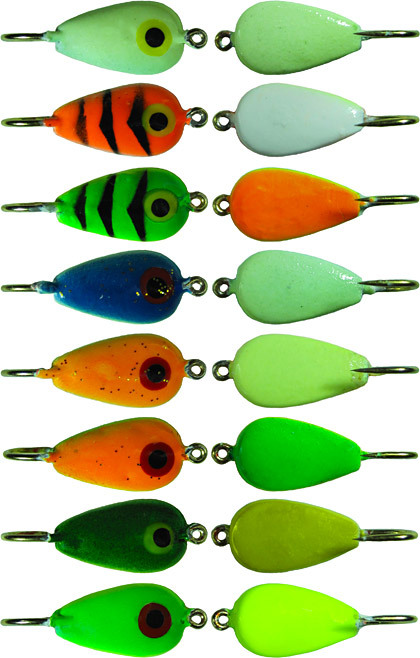 We’ve been hearing for some time now that anglers wanted a Tungsten Tear Drop and Skandia now offers such an item. These Tear Drop jigs will be a huge hit with the anglers and an even bigger hit with the fish. 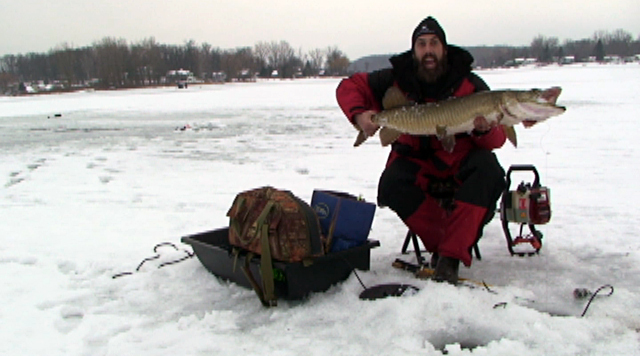 Tip them with livebait or your favorite plastic and see what happens. Panfish are sure to love the new heavy weight Tear Drop and so will you. So next time you’re at your favorite sporting goods store be sure to ask for the NEW Skandia Tungsten Tear Drops, you’ll be glad you did! !